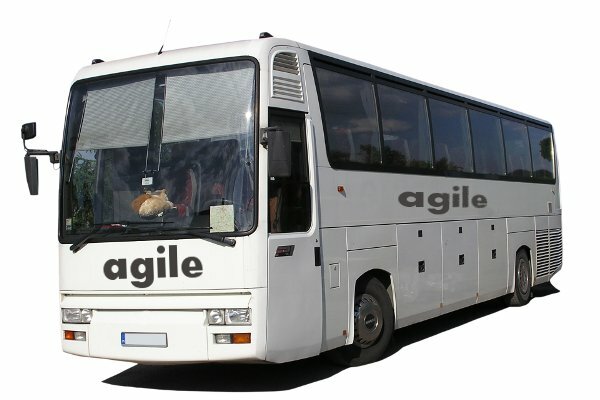 Episode 73: What Made You An Agile Coach? Tony asks a philisophical question , whilst Renee harnesses her nineties pop star – Ice Ice Baby and Craig marvels at Tony’s cool intro – probably the coolest intro he’s done since the eighties. 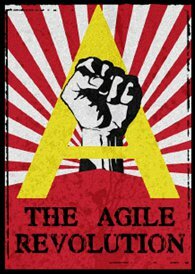 Tony asks ….What Made You An Agile Coach?